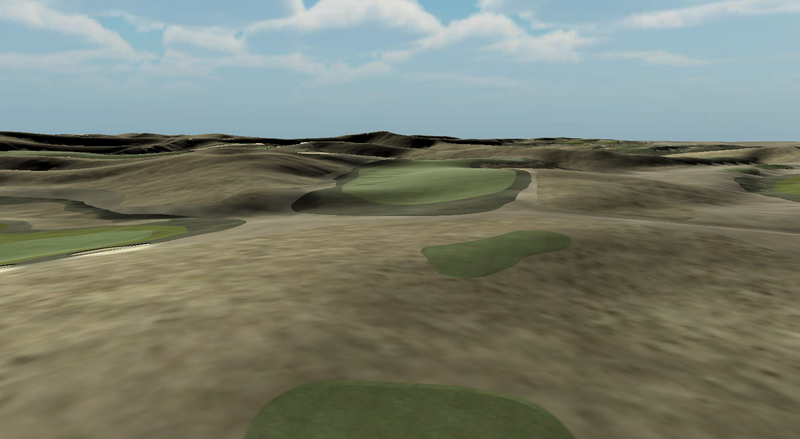 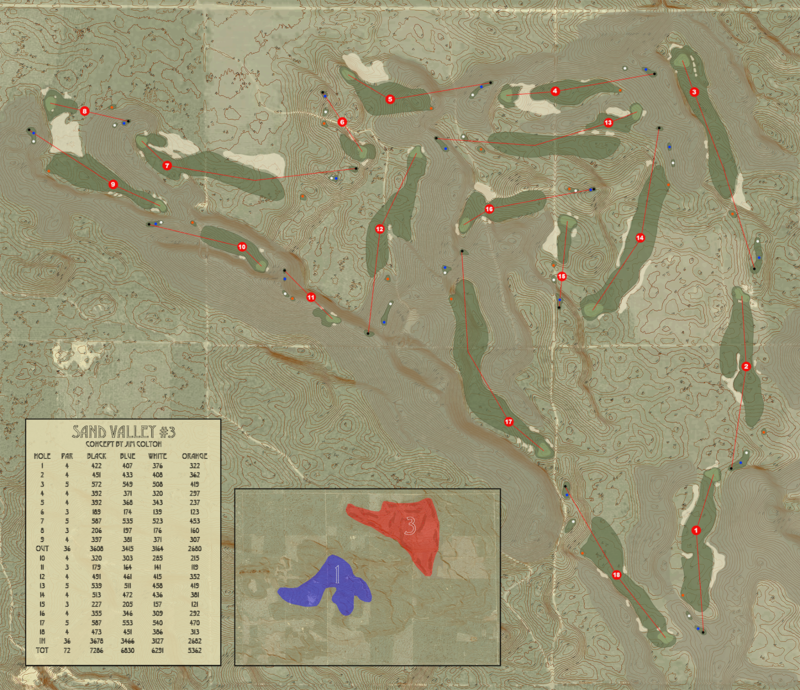 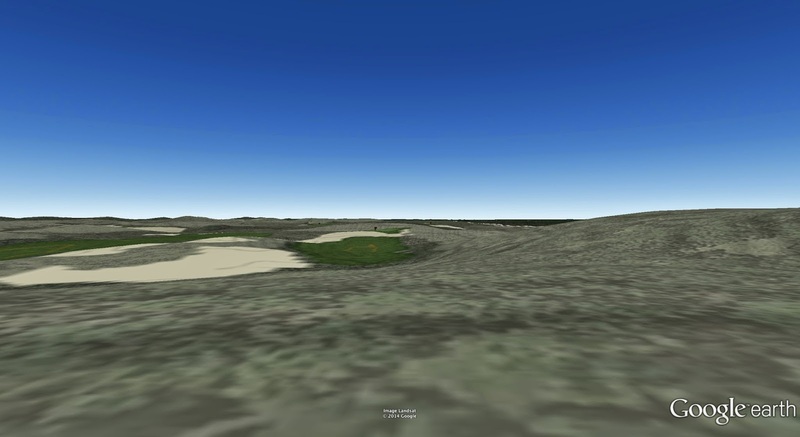 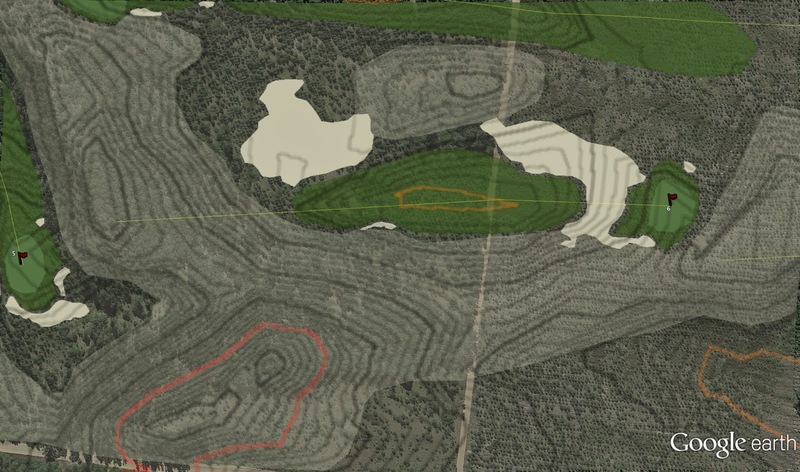 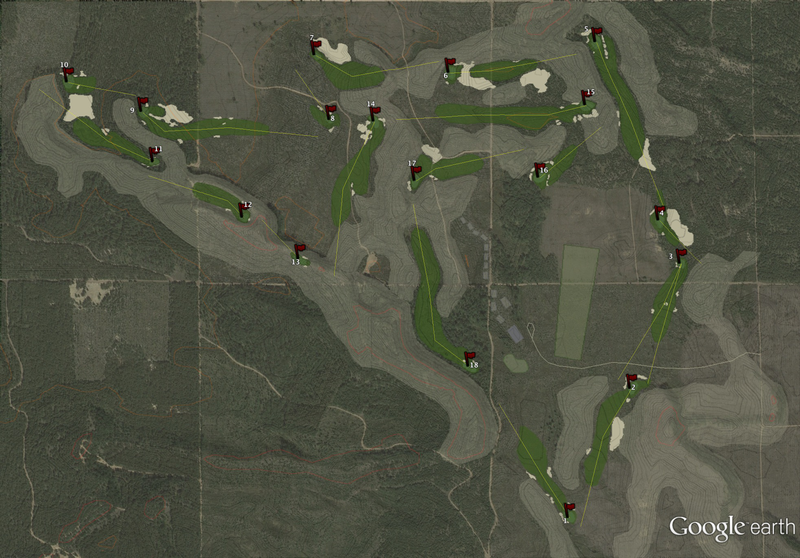 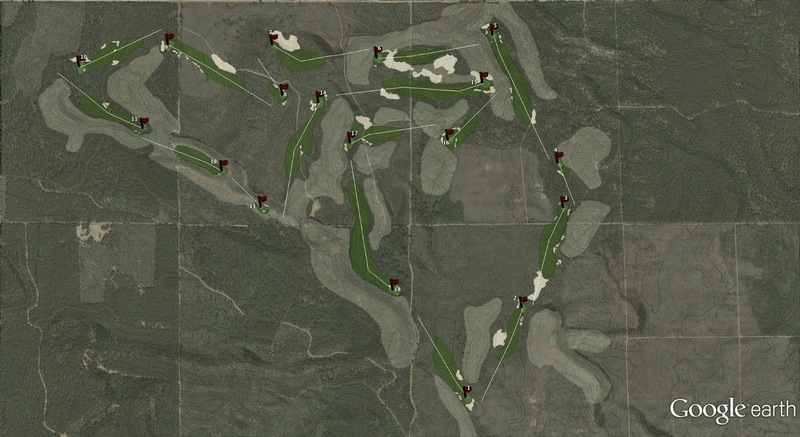 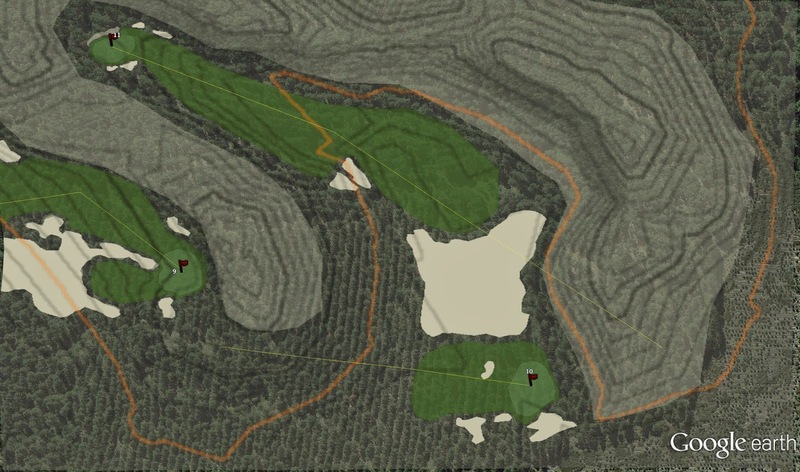 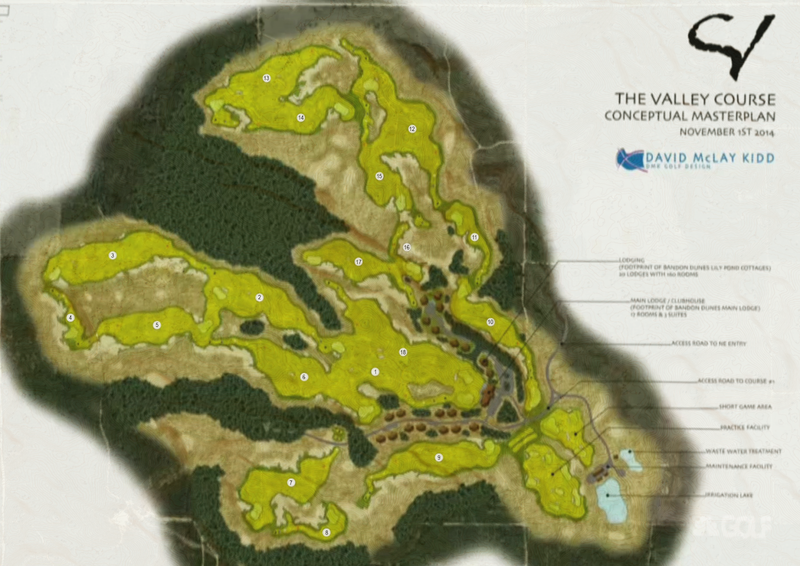 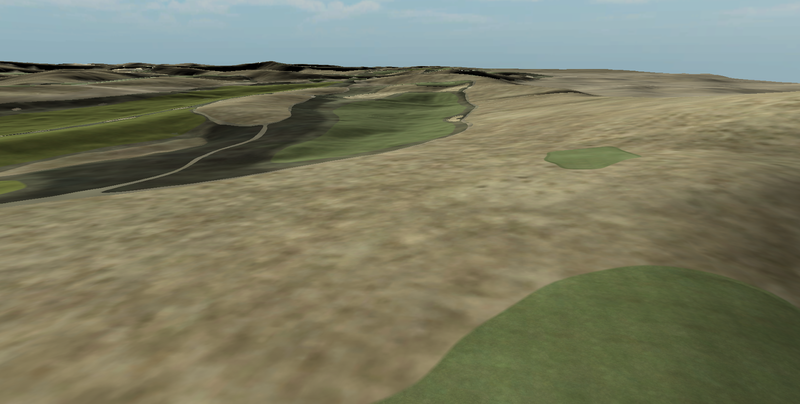 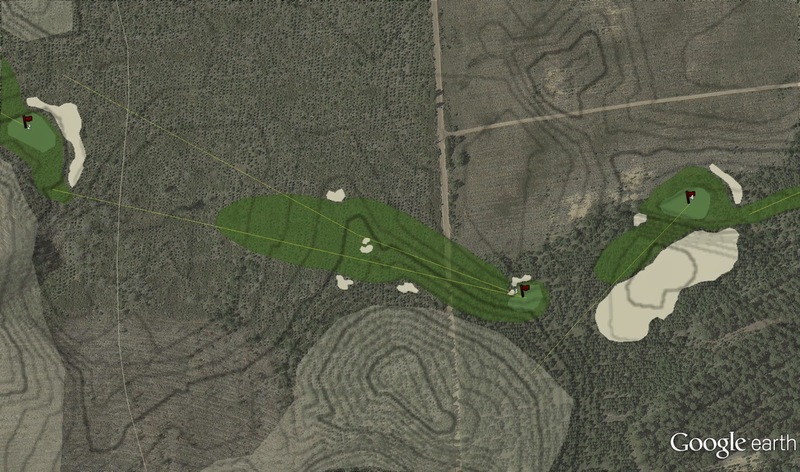 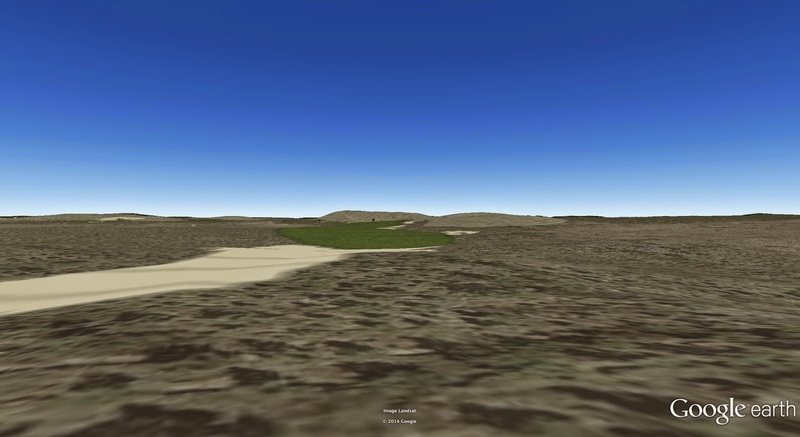 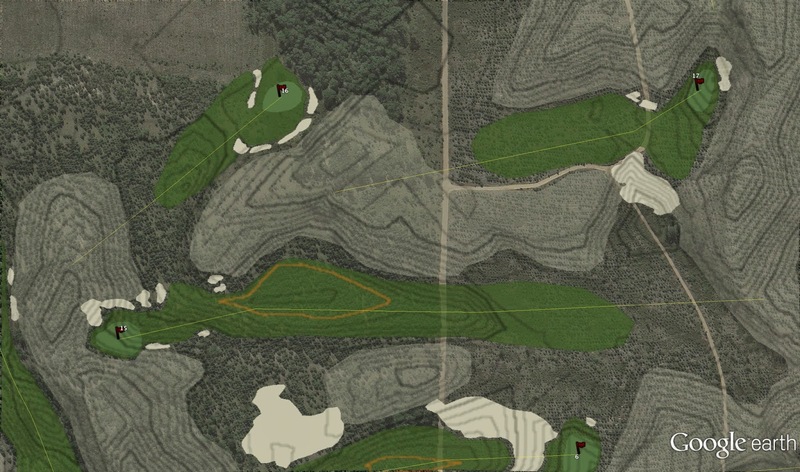 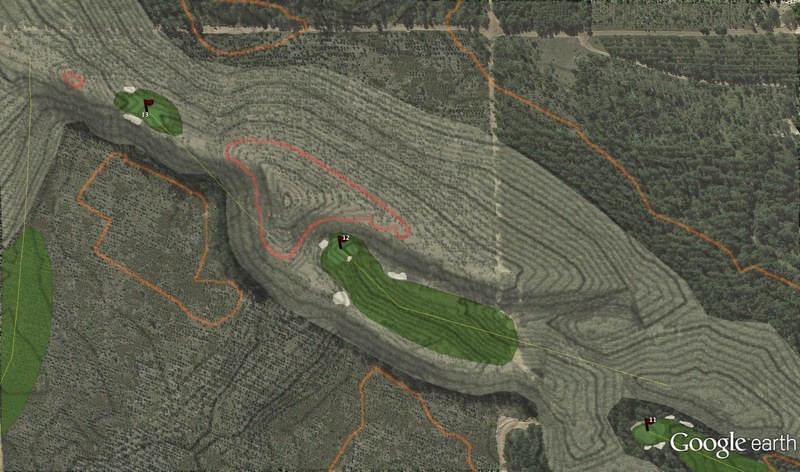 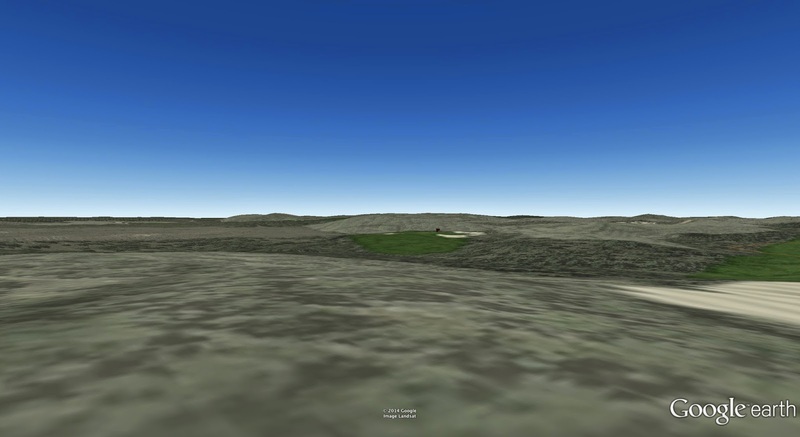 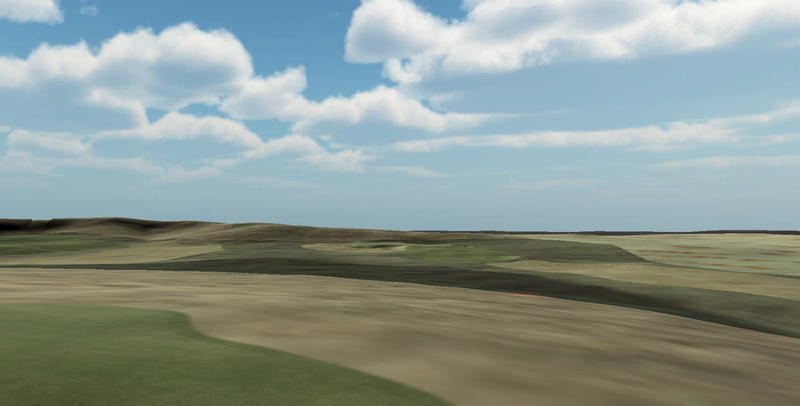 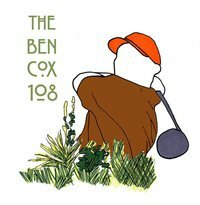 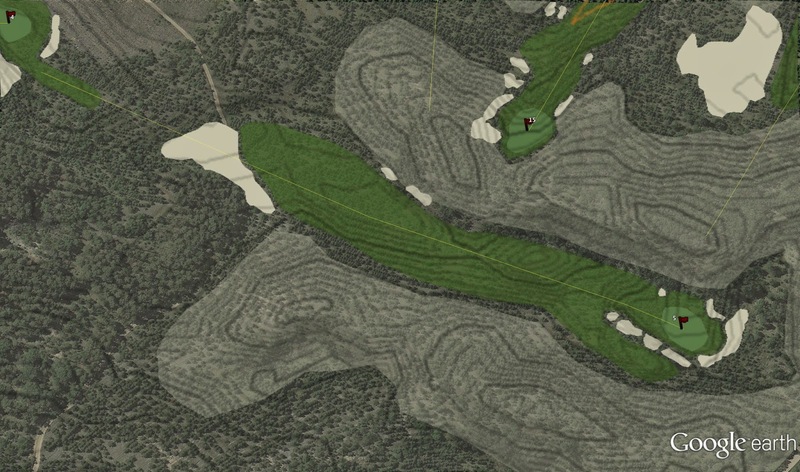 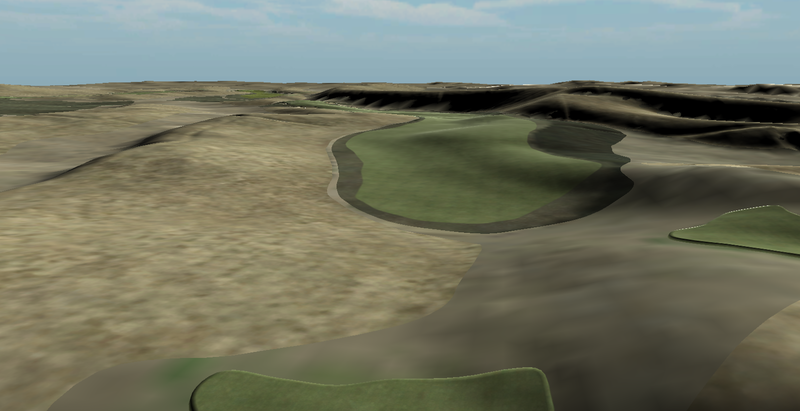 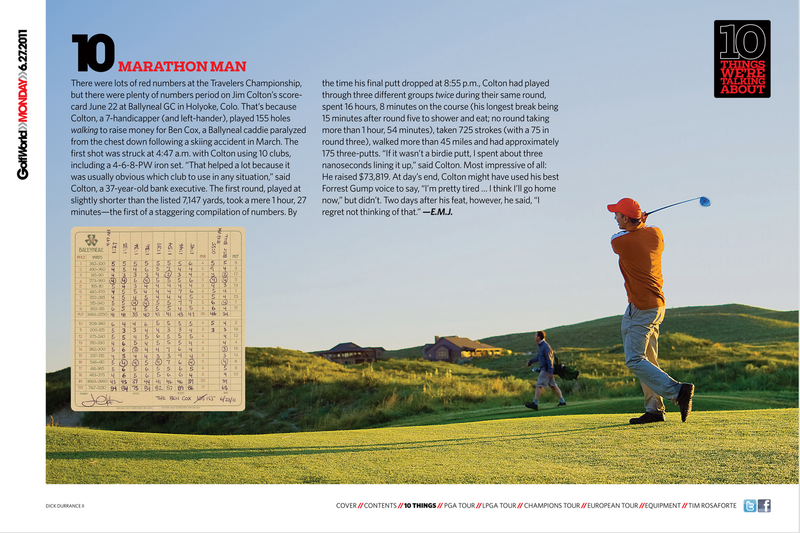 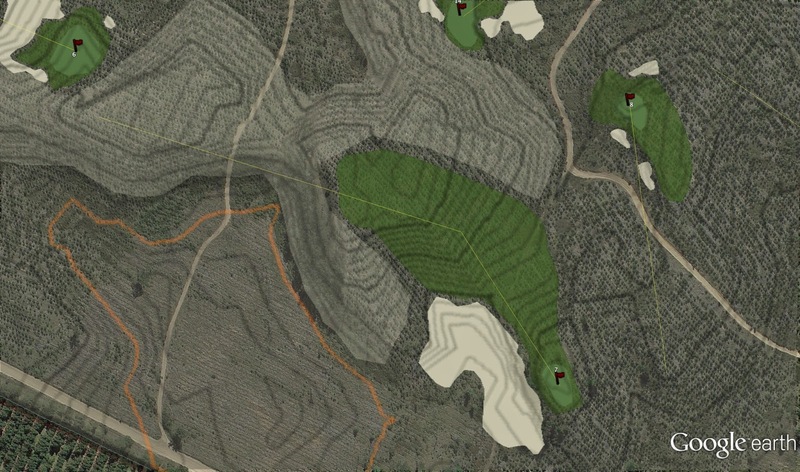 12/3 Update: David McLay Kidd was selected to design the second course at Sand Valley. 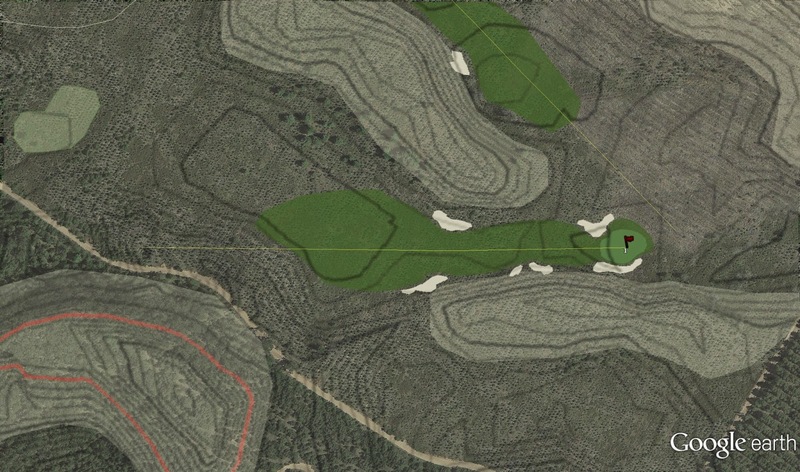 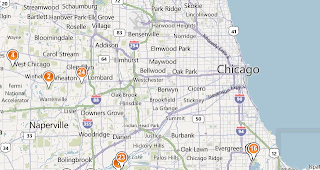 The northern section of his course cuts across the middle of my propose routing. 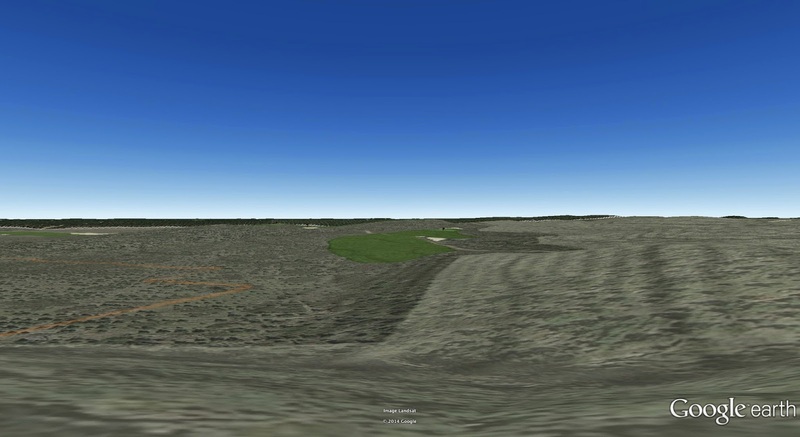 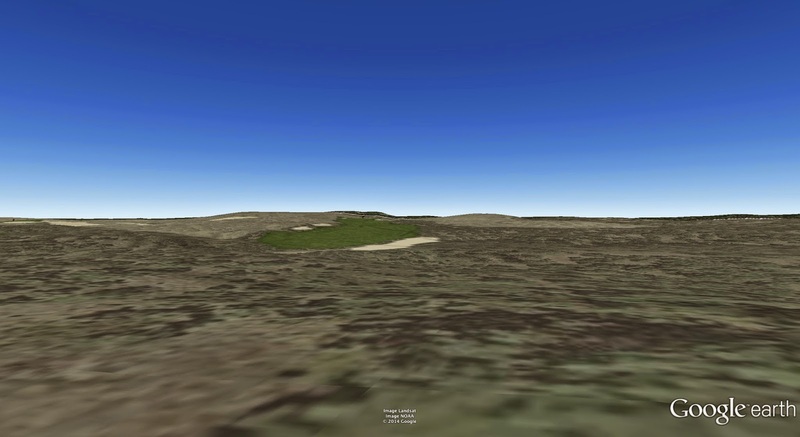 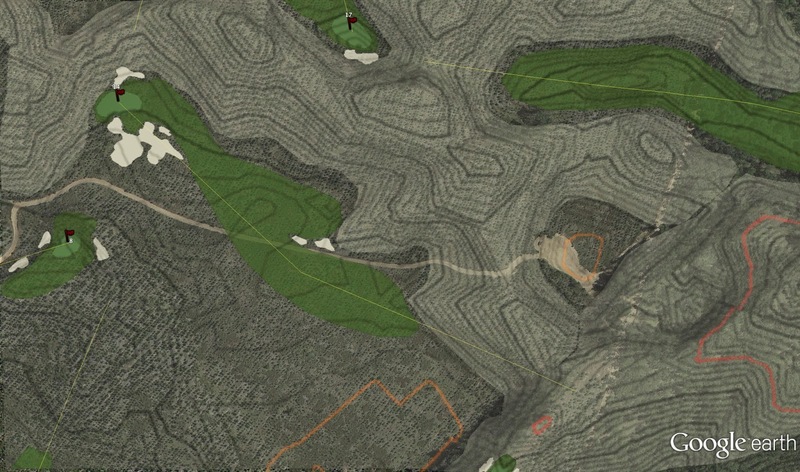 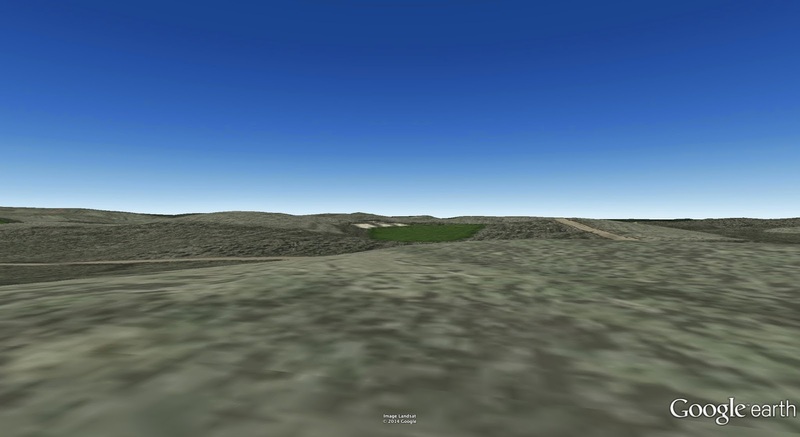 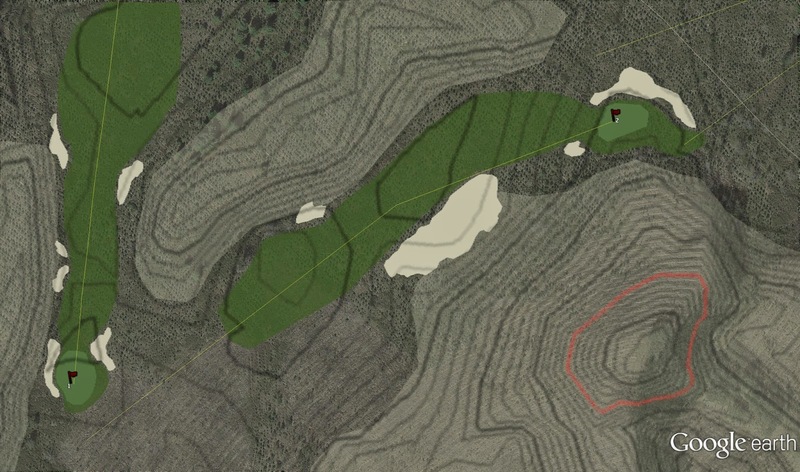 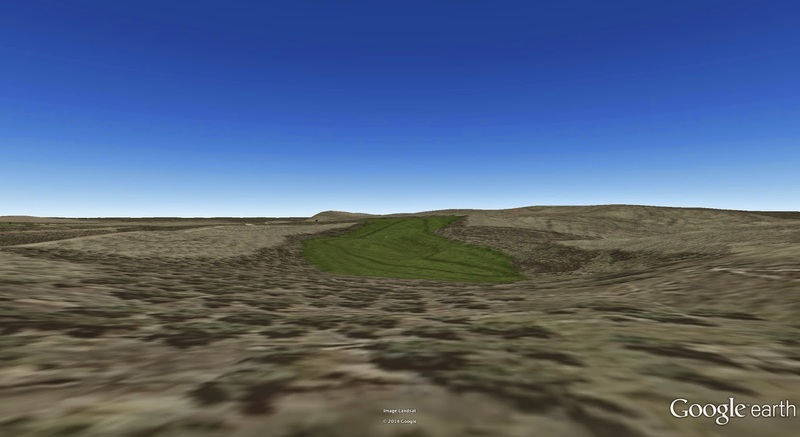 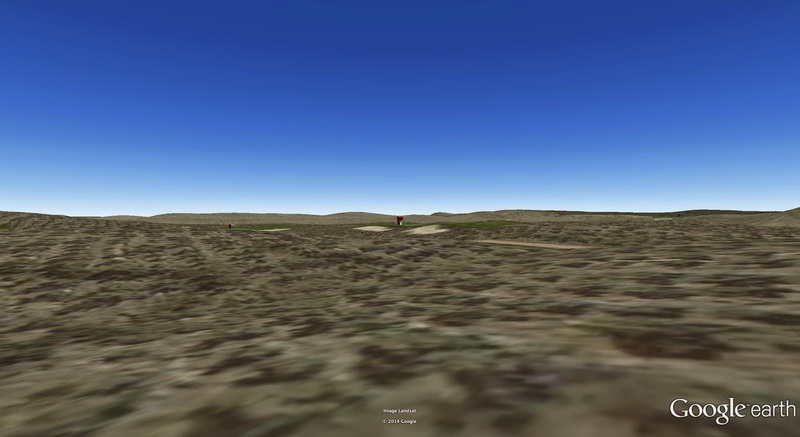 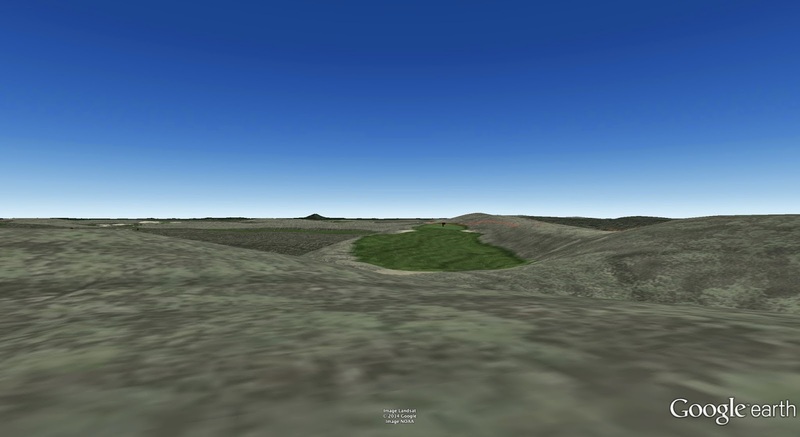 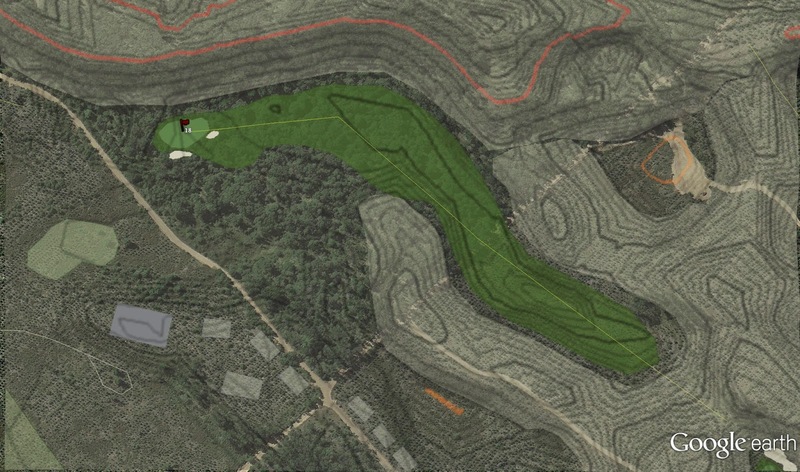 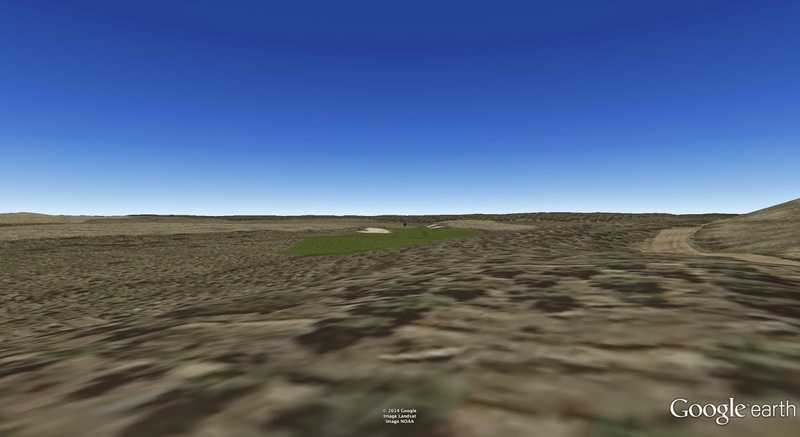 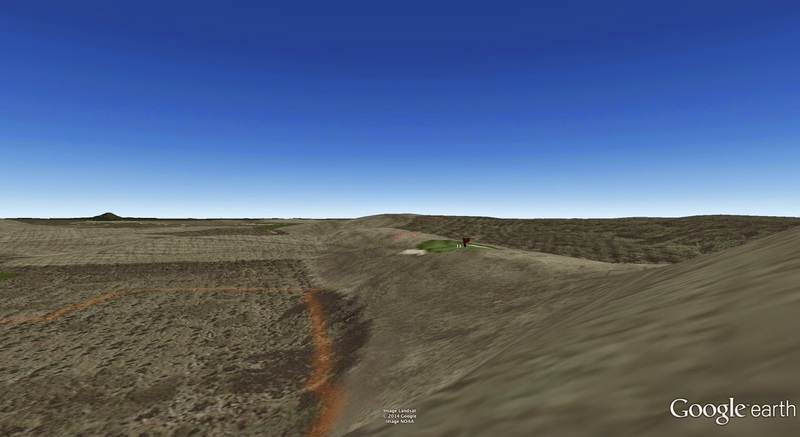 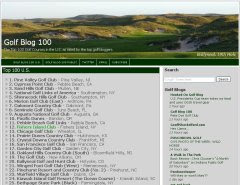 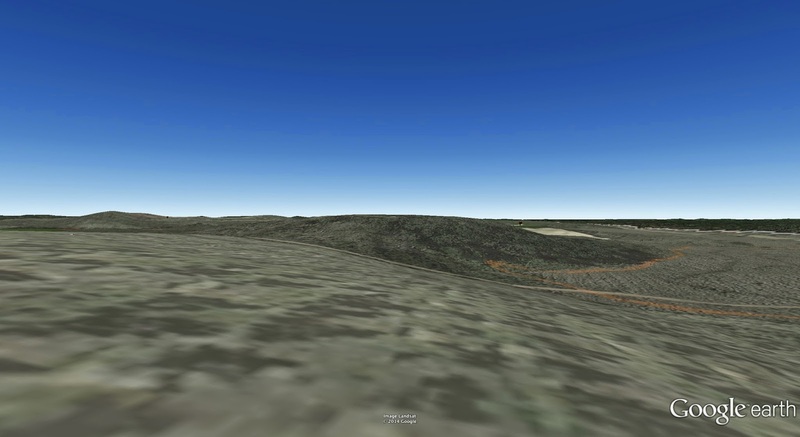 More Google Earth fun...this course is in Wisconsin.